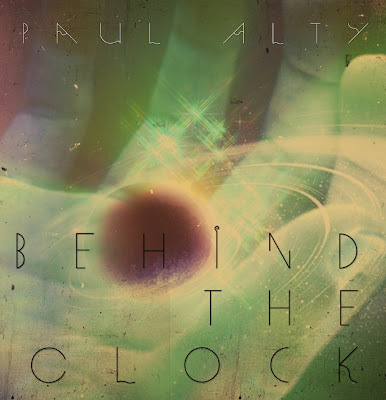 "Behind The Clock is the debut album from Paul Alty. The album is the first part of a concept about an old man who through an experiment accidentally creates a black hole which slowly starts to consume his time on Earth. 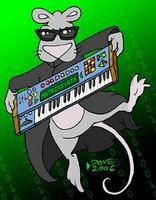 This album explores various ideas around this concept, and even away from the concept stands on it's own as an electronica album."